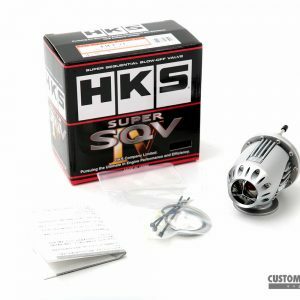 Purchase this product now and earn 121 BoostBucks! 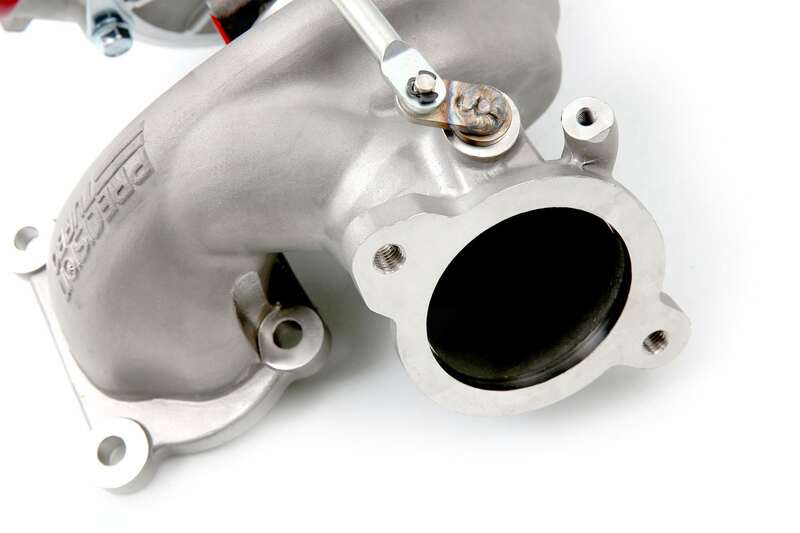 The Ford Mustang EcoBoost comes with a ton of potential from the factory. 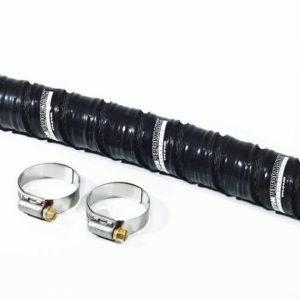 Once you’ve bolted on the usual parts such as a downpipe, intercooler, charge pipes, and intake, you might feel like you’re just getting started. This Mustang EcoBoost Bolt-On Turbo is unique because it will bolt in to the factory location and work with your existing modifications to the intake, exhaust, intercooler, and charge pipes. 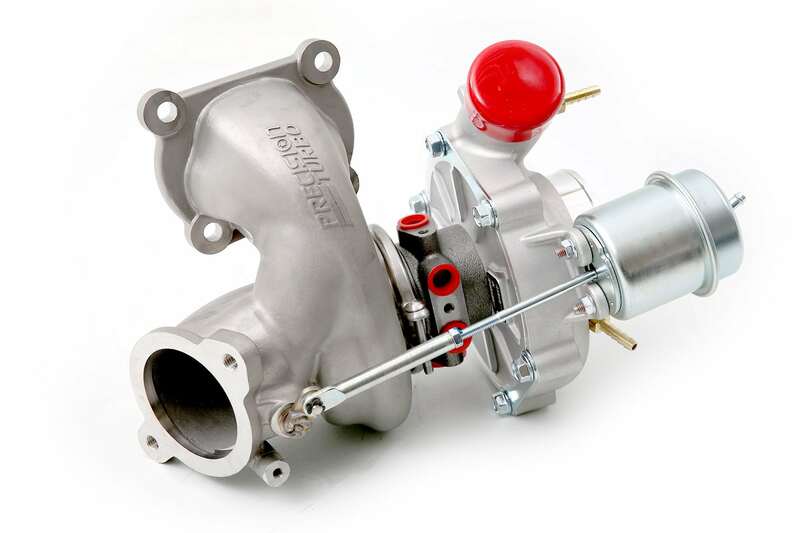 This means that you can modify your car at your own pace and when you decide to go with a larger turbo, you won’t have to replace any of your existing modifications. Just add this Mustang EcoBoost Bolt-On Turbo get ready to make some serious power. 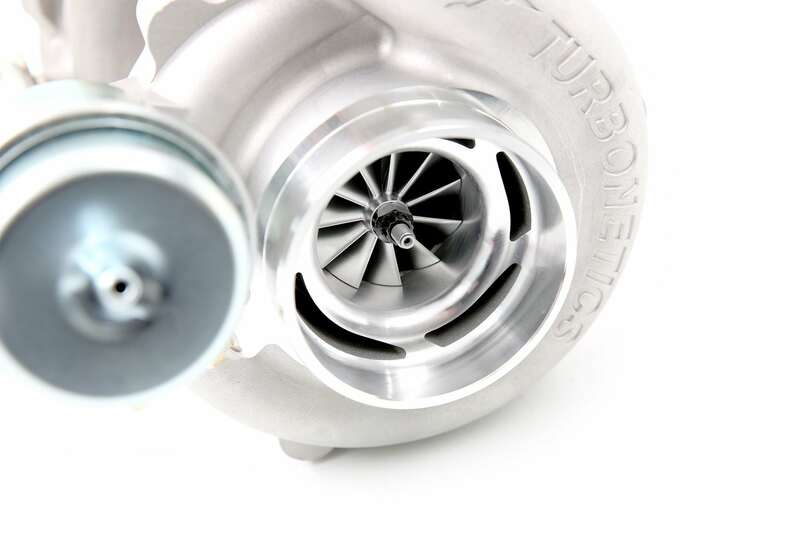 The turbo is rated from Precision to make ~520hp when tuned with supporting mods. 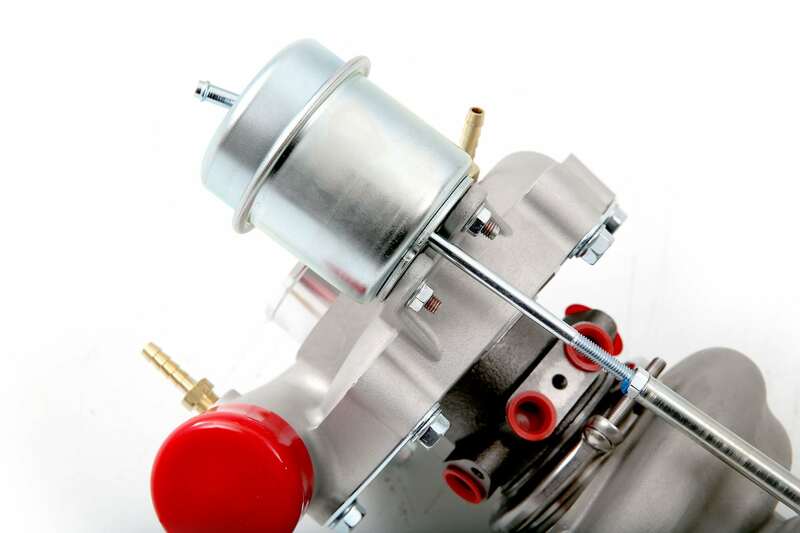 The drop-in Precision turbo comes with a twin scroll exhaust manifold to aid in spool times and perfectly match the factory cylinder head outlet. 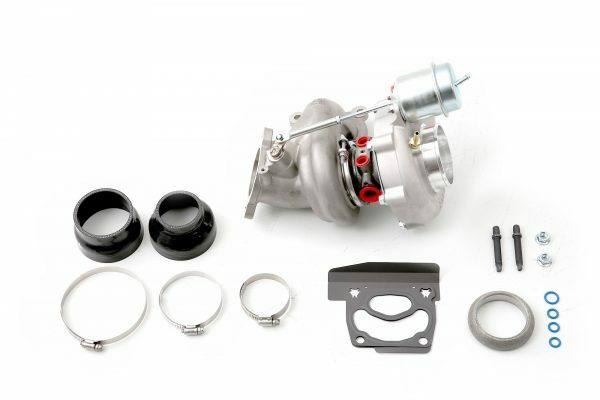 In order to simplify parts required, an internal wastegate is attached to the turbo. 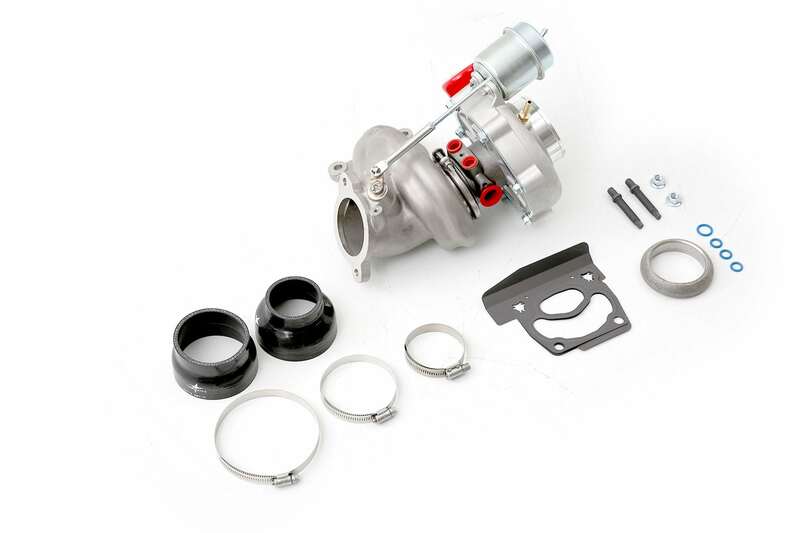 This cuts down on needing to source an expensive external wastegate and removes the need for an aftermarket downpipe that reroutes the wastegate into the exhaust. 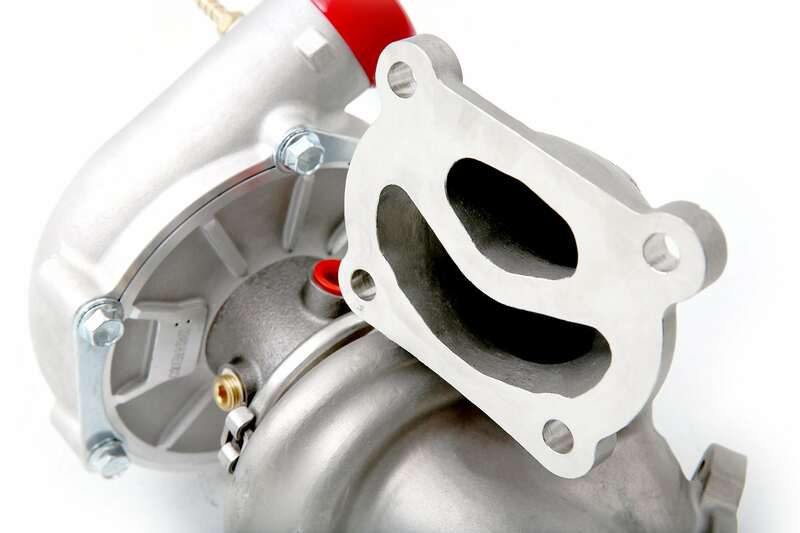 Providing true drop-in, OEM location fitment, this turbo is designed to use the factory Ford downpipe outlet. 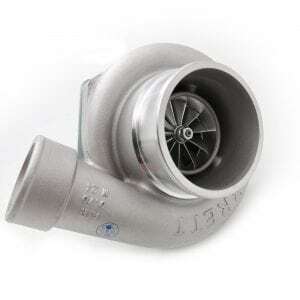 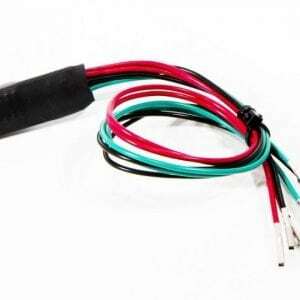 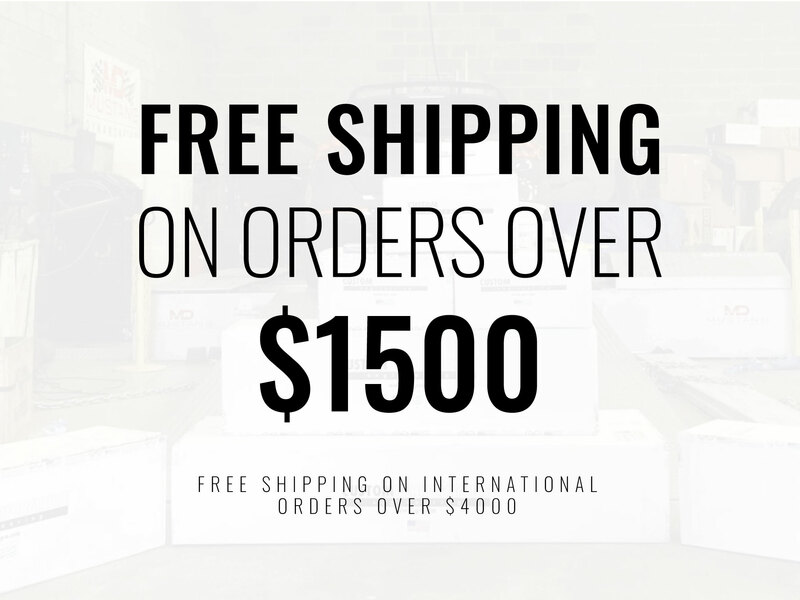 This means that you can use any aftermarket downpipe that fits the stock turbo. 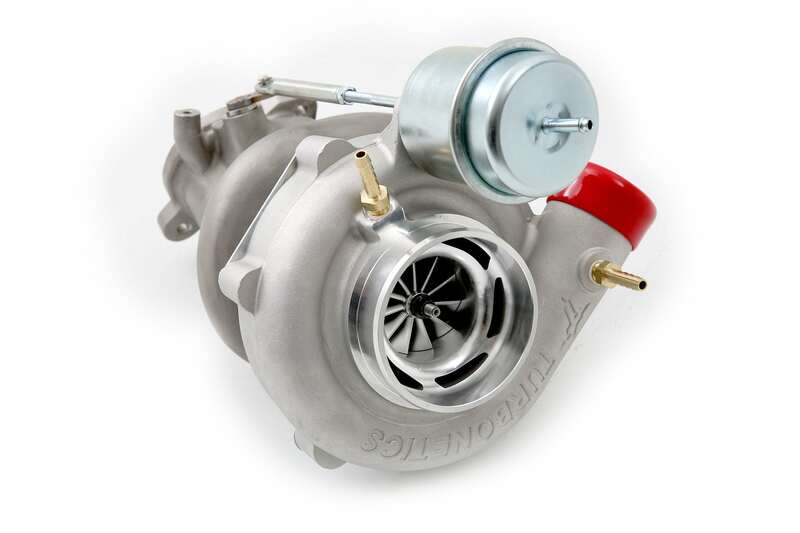 The Precision drop-in turbo allows you to use your existing cp-e ∆Intake System, without requiring any modification. 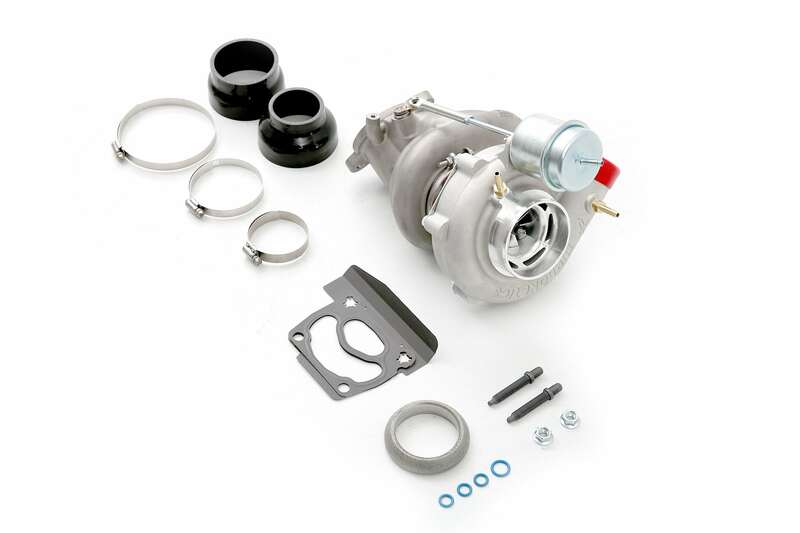 With all of the inlets and outlets of this turbo matching the factory specifications, you can modify your Mustang EcoBoost at your own pace and go big turbo without having to repurchase performance parts that you’ve already bought.